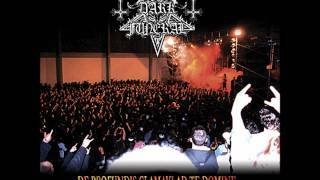 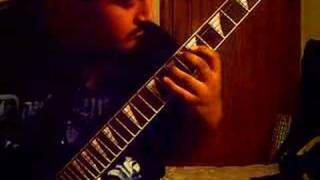 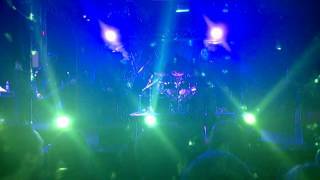 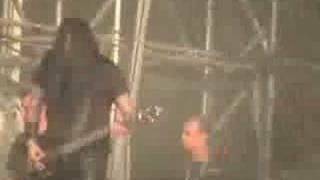 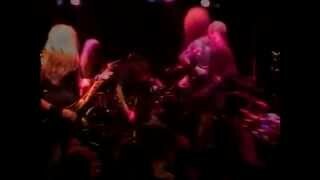 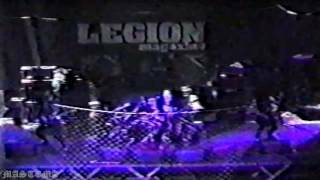 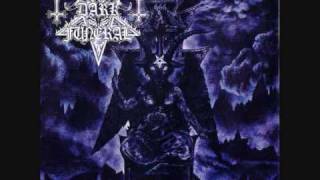 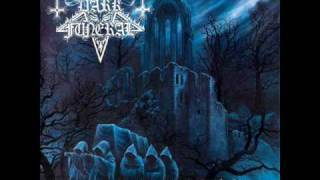 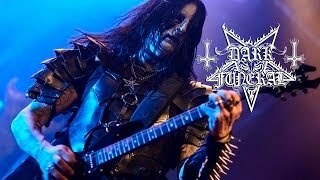 Dark Funeral 'Thy Legions Come',11-12-2016,Athens,Hellas,[HD]. 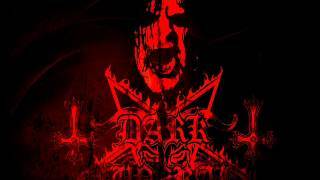 for a thousand years, the horde has been denied the throne. 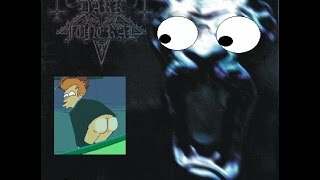 "and the wings were taken from our lord! 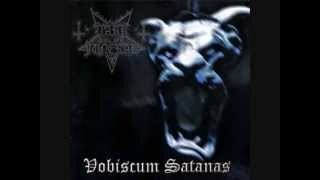 Albums has song "Thy Legions Come"